T-Mobile has kicked off its Magenta Friday deals ahead of Black Friday, giving customers the opportunity to pick up several discounted smartphones and wearables. Among those deals is a massive 50% discount on the Samsung Galaxy Tab S4. The only condition here is that you will have to add a line of service with T-Mobile in order to qualify for the deal. The $350 discount will then be offered in the form of 24 monthly bill credits. If you decide to cancel your wireless service, you will have to pay the remaining balance on the device. 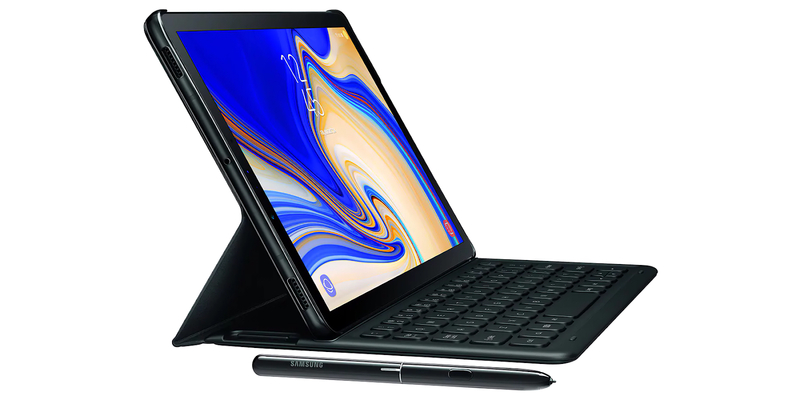 The Galaxy Tab S4 features a 10.5-inch display, 64GB of internal storage with microSD, a 13-megapixel rear camera, an 8-megapixel front camera, an inbuilt stylus, a 7300mAh battery and a Snapdragon 835 chipset with 4GB of RAM.